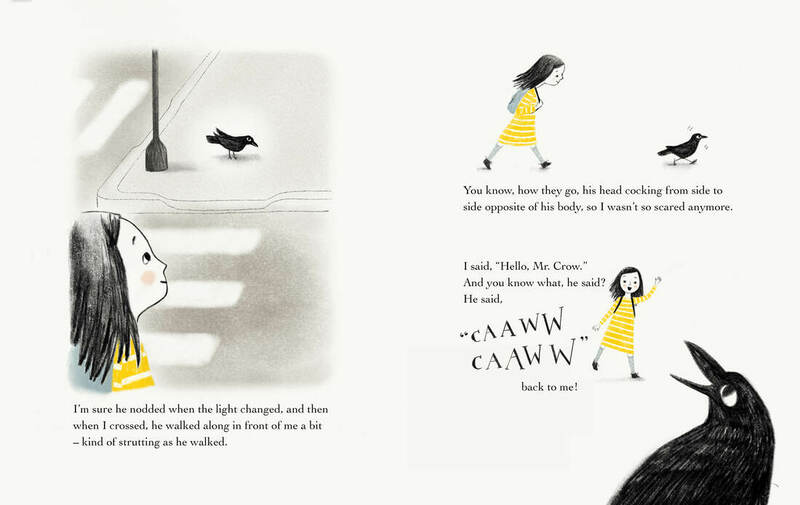 It's Cecily Jane's first day walking home from school. 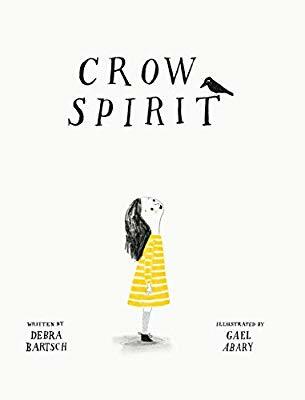 But when she meets friendly Mr. Crow, memories of Grandma and Grandpop keep her on a course of discovery and wonder as she sorts through connections in this unusual book about loss, family and spirit. 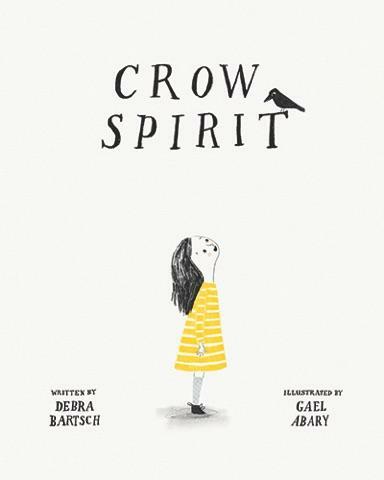 This tender story has soul, spirit, and a big heart. Written from the backyard where she grew up, Deb hopes you will embrace the spirit of this based on true events story. 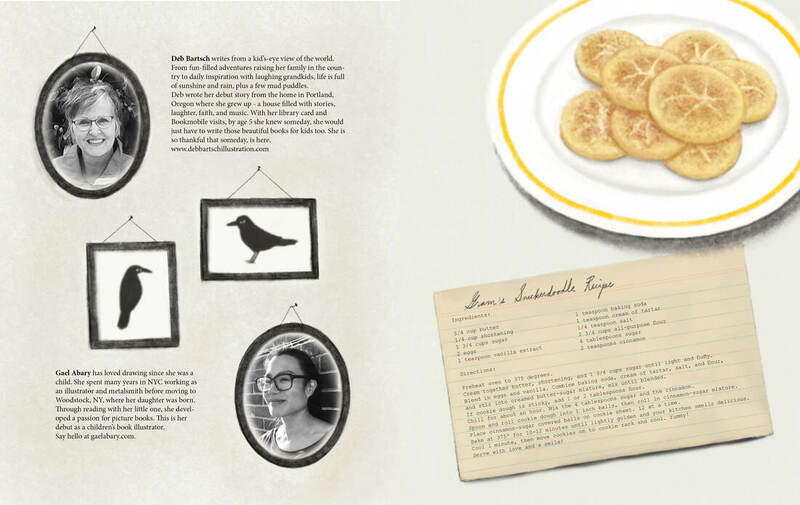 Includes great back matter on crows with fun facts for classrooms, plus a surprise recipe! Don't forget the Snickerdoodles! "CAWW, CAWW." 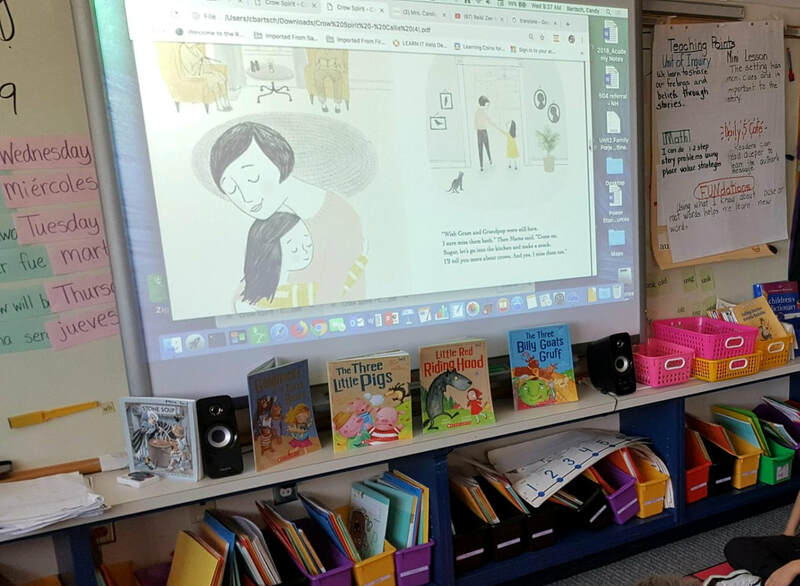 Mrs. Candy's 1st-2nd grade classroom is having a reading resource interactive read-aloud learning day with CROW SPIRIT at the Regional Multicultural Magnet School in New London, Connecticut .